“VolunteerUP was the missing piece to our volunteer program. The on line calendar makes it easier than ever to volunteer and our sponsors can even login and manage their own volunteers. VolunteerUP allows us to communicate with our volunteers with a click of a button.” …Andrea Bean, Habitat for Humanity, Ft Collins, CO. Please fill out the form and a Customer Service Representative will contact you to get your 60-day FREE Trial started. We do not share email or contact information with anyone. “I love VolunteerUP! 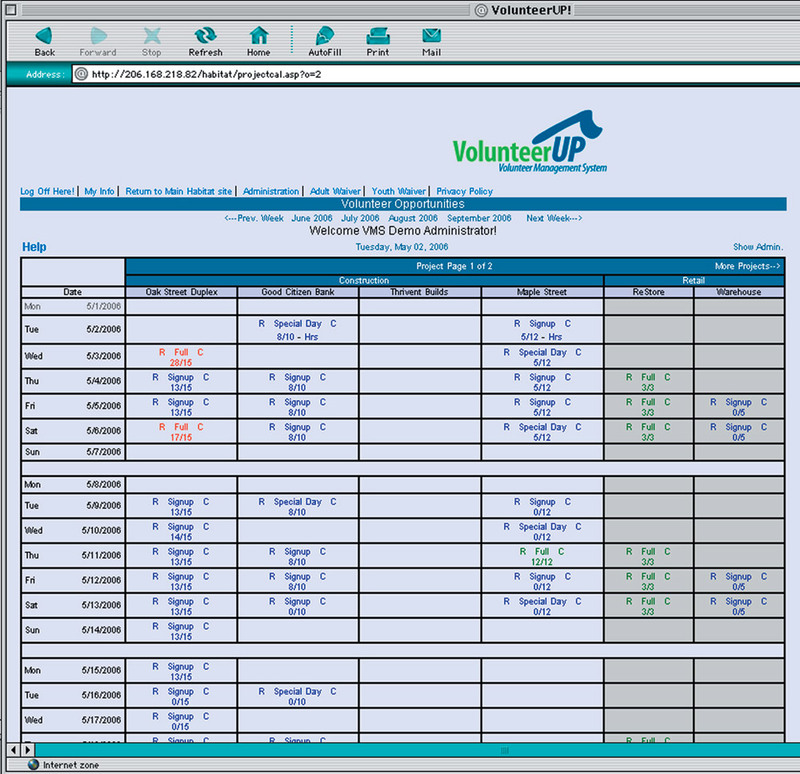 This system makes my job so much easier because my volunteers can schedule themselves weeks or even months in advance. 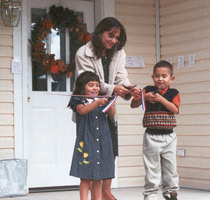 VolunteerUP allows me to spend more time on strategic recruiting, volunteer appreciation, and developing special programs to keep everyone busy, happy and involved in building our community" … Jana McKinley, Habitat for Humanity South Puget Sound, WA.